An active downtown serves as the commercial and social hub of the village. Main Street offers local dining options for meat-eaters and vegetarians alike. Hudson House offers traditional American fare, and Bourbon Street of Nyack serves uptasty Southern soul food with a Cajun emphasis. Women’s clothing boutiques, jewelry stores, gift shops and art galleries are just a few of the shopping options available in downtown Nyack. 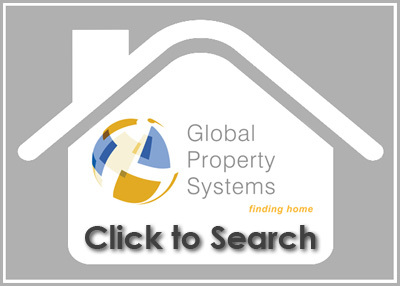 Still can’t find what you need? Take the short trip into Manhattan and shop-‘til-you-drop on NYC’s world-renowned 5th Avenue or travel north 20 miles to Woodbury CommonsPremium Outlet Center.Located just 25 miles north of New York City, the village of Nyack was originally settled by the Nyack Indians. 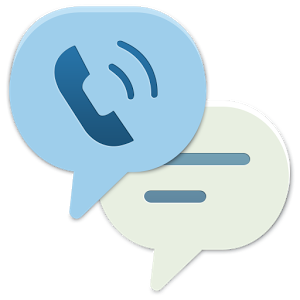 It is now bundled together as several hamlets, Grandview, Upper Grandview, South Nyack, Central Nyack & Upper Nyack. Now considered the most urban of the Rockland County communities and boasts a number of social events, such as the annual Art Walk and the weekly Tuesday Mostly Music sessions. 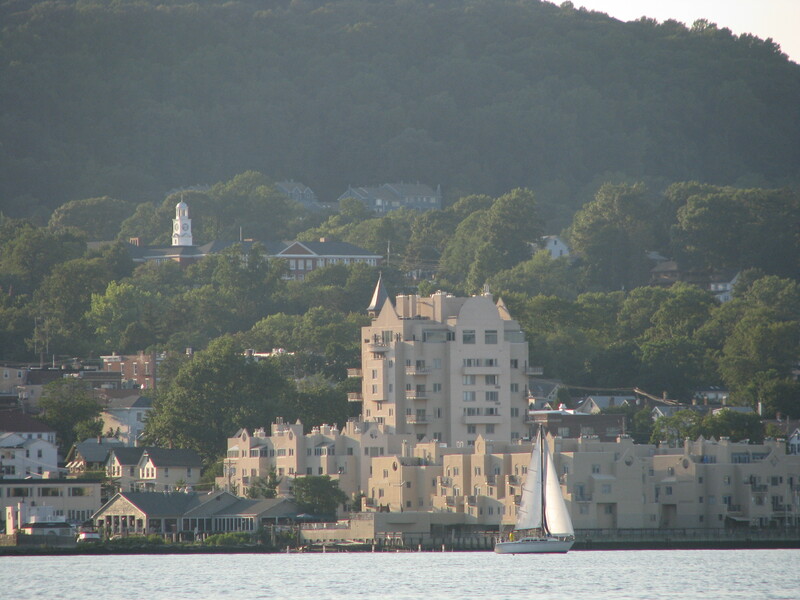 A proud member of the “Rivertowns of Rockland,” Nyack sits on the western shore of the Hudson River and is considered an inner suburb of NYC. 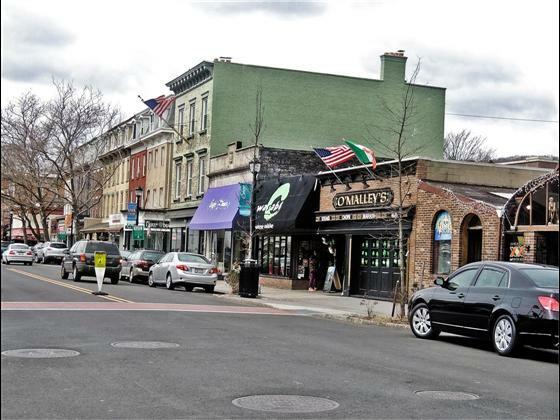 Small-town charm coupled with all the convenience and amenities of the Big Apple ensures that the area of Nyack real estate is always in high demand. is members only facility offering family style recreation and superior facilities. The Hudson provides many opportunities for water sports; The Nyack Boat Club is a popular sailing club providing a lively race program combined with many cruisers and a year round social program. The River Rowing Club is another popular club with Rockland Residents. 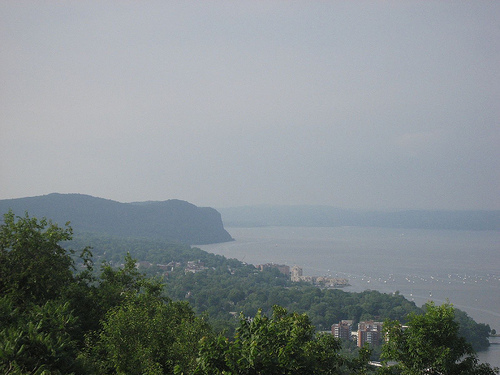 With a population of approximately 6,800 people, the village of Nyack offers small town living just minutes from bustling Manhattan. A perfect place to raise a family, Nyack real estate features picturesque single-family homes on gorgeous tree-filled lots. For a view of the Hudson, check out the moderately priced Rivercrest Cooperative, prices range from $250K to $550K for a one or two bedroom. Looking for something more luxurious? Check out The Clermont. Riverfront luxury condos range from $550K to $1.5m. Children of Nyack are served by the Nyack Public Schools and Nyack College, a Christian and Missionary Alliance institution of higher education. College students looking for more secular institutions are just a short trip away from prestigious NYU and the CUNY colleges in New York City. Residents of Nyack have easy access to NYC via several daily bus routes, including those offered by Shortline and the Tappan Zee Express. International airports JFK and La Guardia offer convenient access to destinations worldwide.